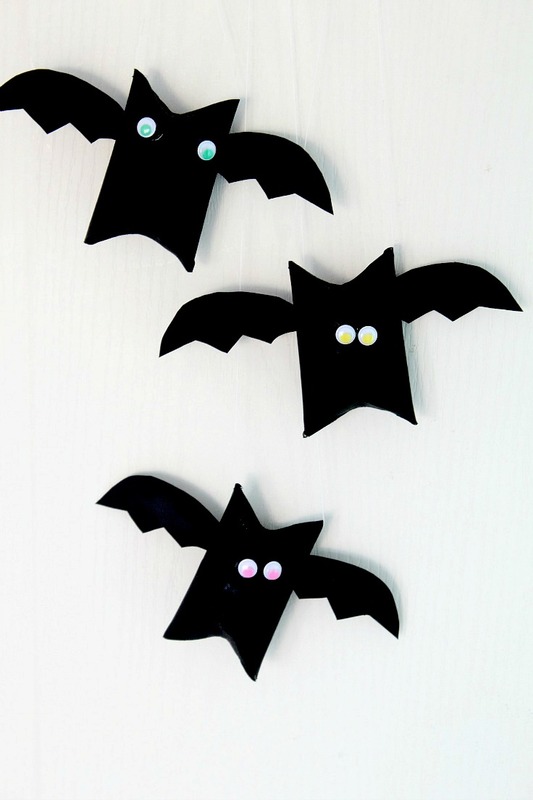 Halloween is approaching pretty fast and tons of Halloween activities come to mind. 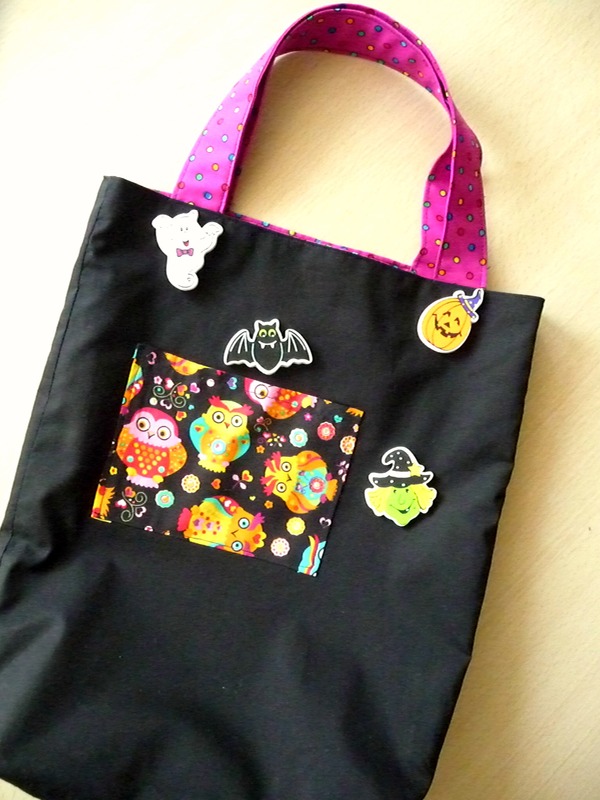 Here’s a super easy and quick Halloween tote bag to inspire you! 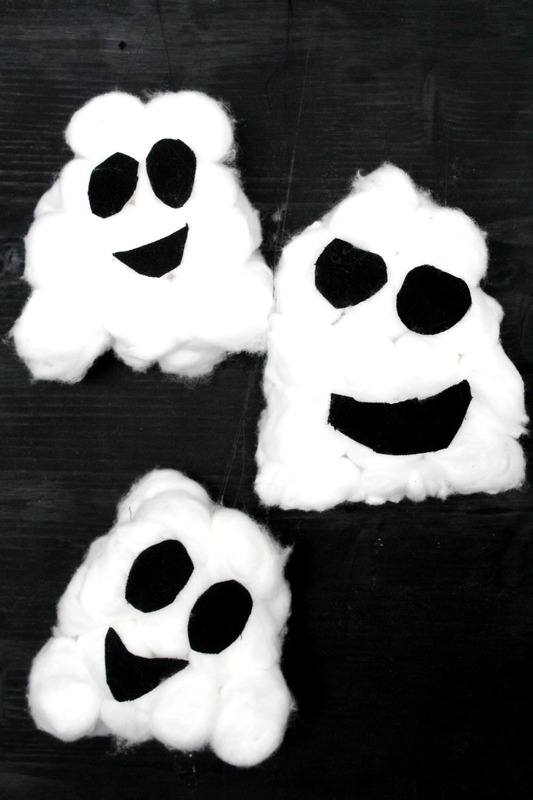 Halloween is approaching pretty fast and tons of fun Halloween ideas and activities to do as a family come to mind around this household. We love it when we do stuff together! My daughter, Ellie is super excited this time a year when everything seems to be all about fun for her. 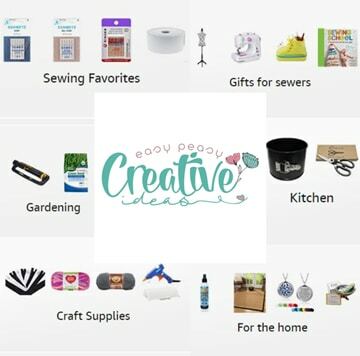 If you’re like us and enjoy family time more than anything below this Halloween tote are a few activities we do together, hopefully they’ll inspire you. 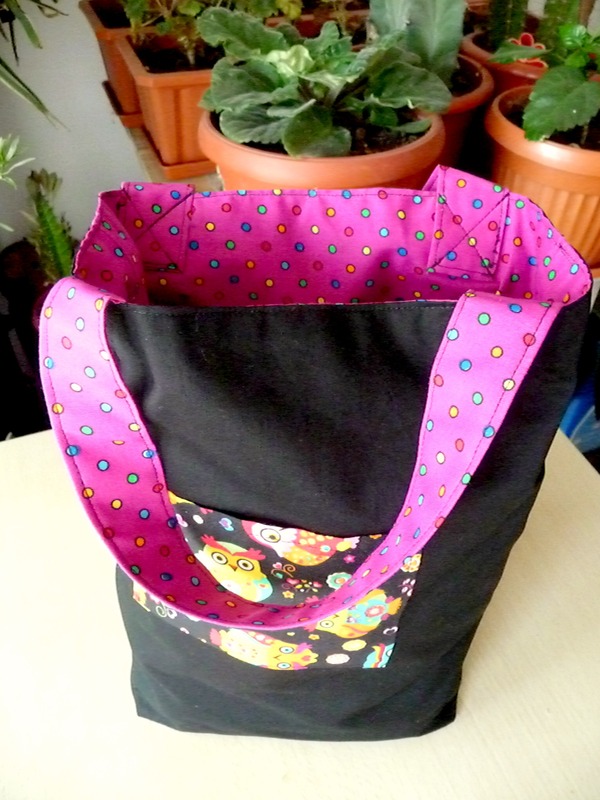 This is a simple lined Halloween tote with a boxed bottom, easy to complete in just 30-45 minutes at a pretty low cost. I’ve made a toddler size but this can easily be adjusted for an adult size too. The Halloween tote bag is great for carrying around books, magazines or toys but in this particular case it will be wonderful if it ends up full of candy. Thread of choice. I used black. Cut 2 rectangles each of your exterior fabric and lining fabric of 30 cm by 38 cm = 12″ by 15″. If you want to appliqué something on the outside of your bag or sew a pocket as I did, now is a good time to do it. 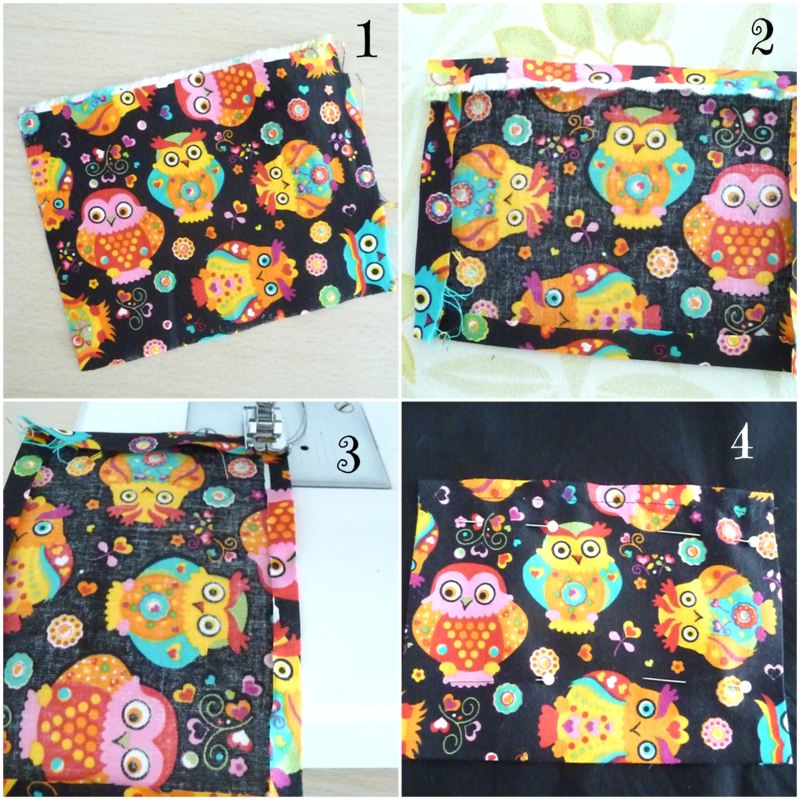 I used a different fabric, with an owl pattern to cut about 12 by 15 cm = 4,5″ by 6″ to make the pocket. Iron all edges and only sew the top one. Place on the exterior fabric and sew the other 3 edges on. 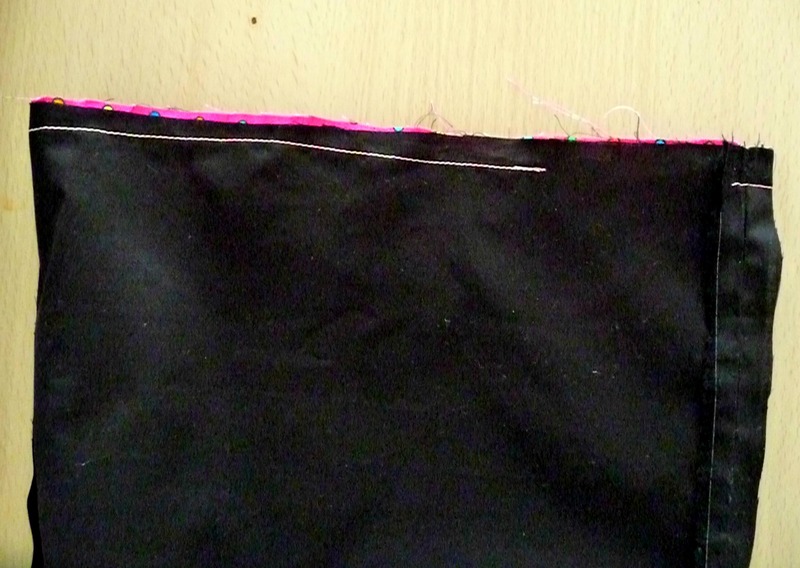 Sew around the sides and bottom of the exterior using a 0.60 cm = 1/4″ seam allowance then press side seams open. 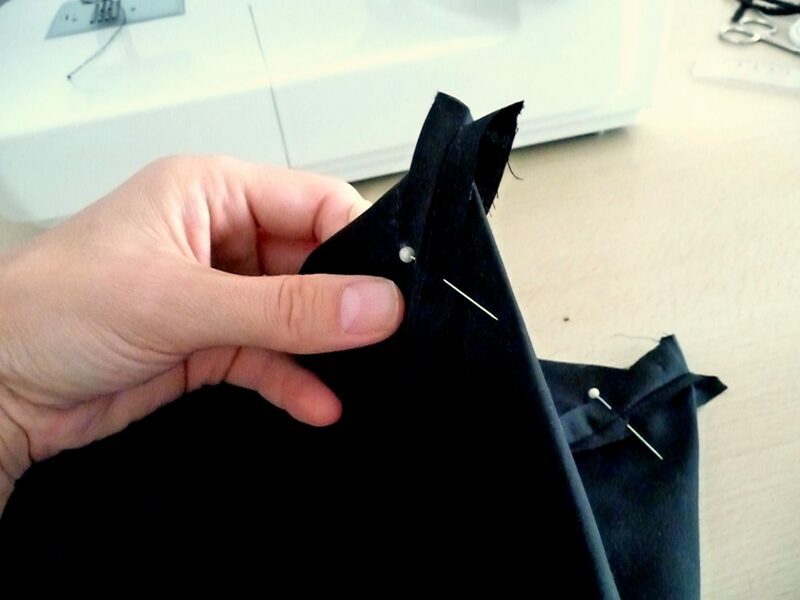 Leave a pin on the top edge to remember to skip sewing. 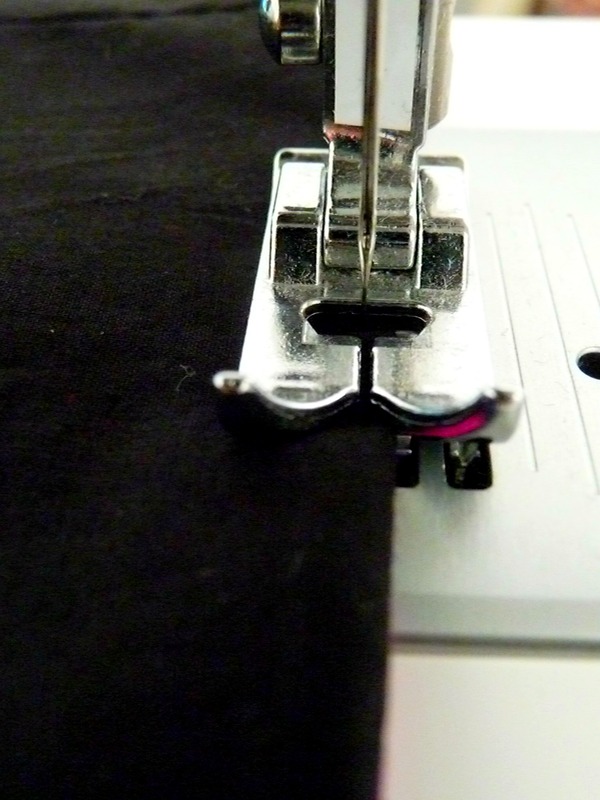 Box the corners by lining up your side and bottom seam making a nice triangle. Stick a pin about 5 cm = 2” in from the corner and repeat on the opposite corner. 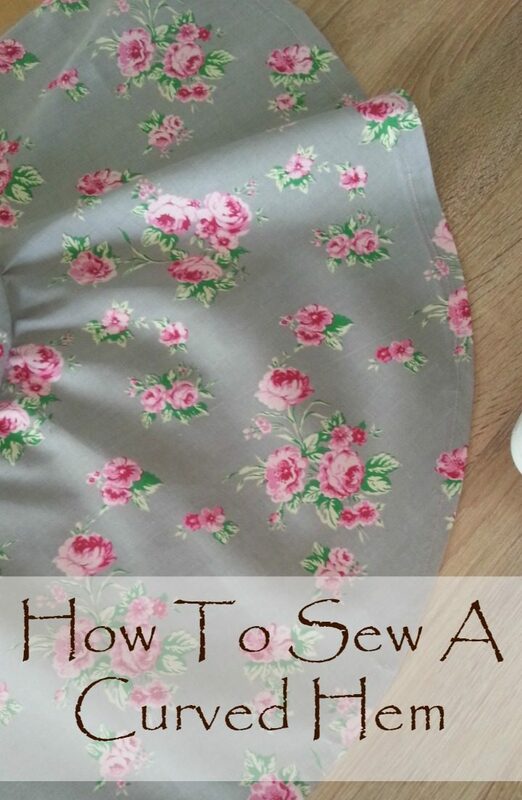 Sew where you placed the pins, sewing a straight line perpendicular to the corner. 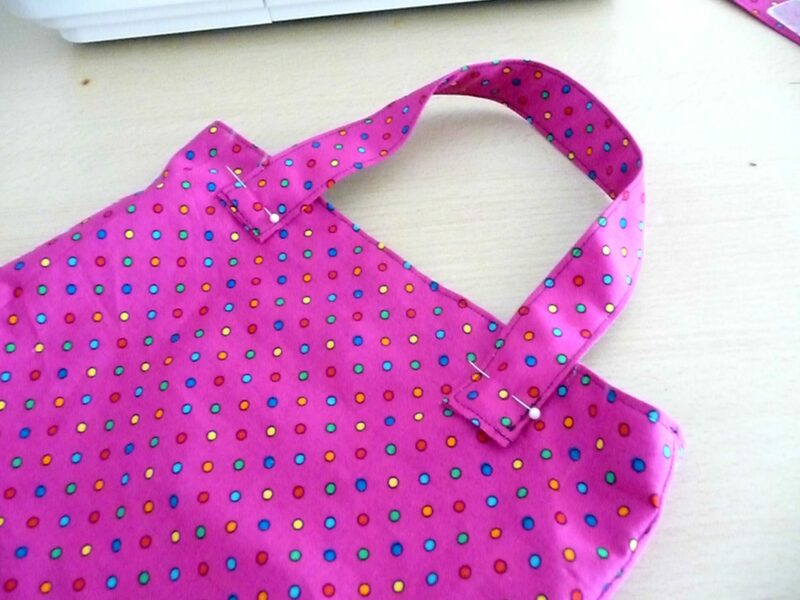 Cut the extra fabric off or keep it on if you want your bag to have a more stable bottom. Do exactly as above with the lining fabric . This is how it should look once done. Turn your lining right side out and place into your exterior with the wrong side out. Right sides should be facing each other as a rule of thumb. 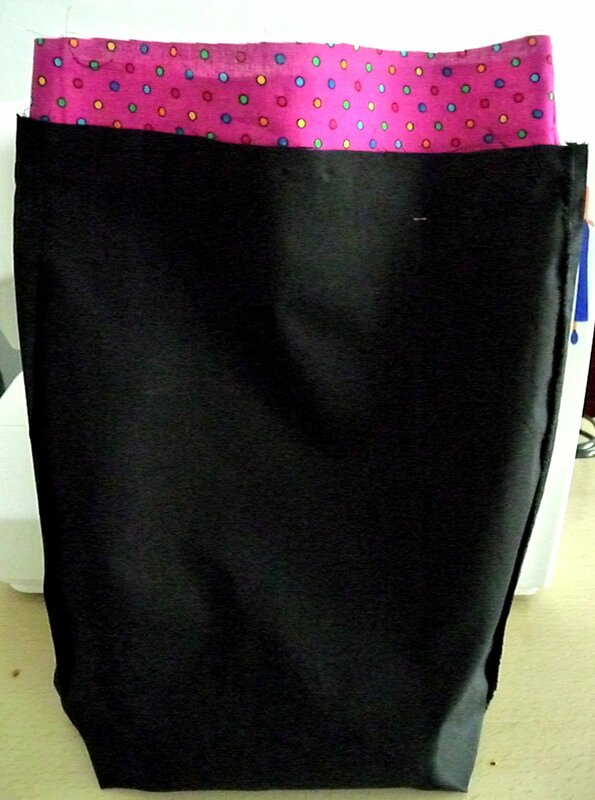 Match up the top side seams and edges, pin, and sew leaving a 1.25 cm = 1/2″ seam allowance around the top of the bag. 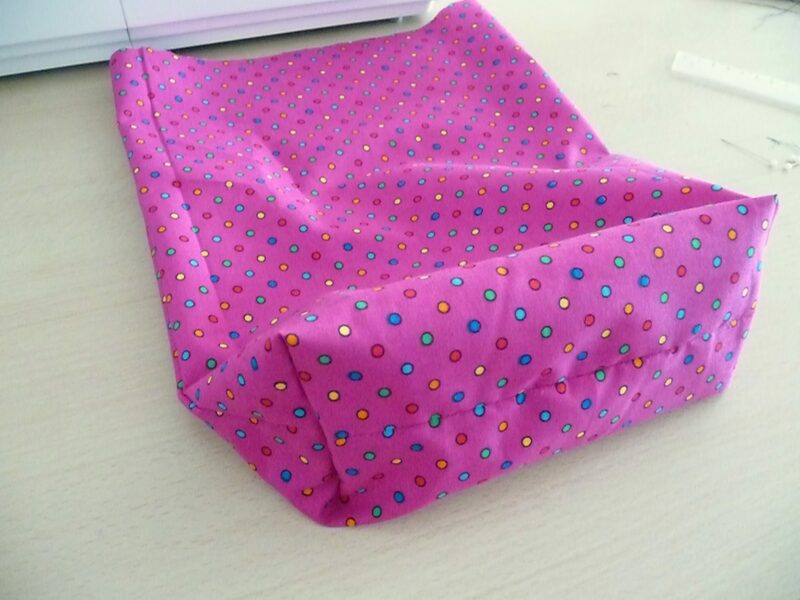 Don’t sew all around the top, leave 6 to 10 cm = 2,5″ to 4″ open. This is where you’ll turn the bag right side out. Turn the bag right side out through the hole. Place the lining down into the bag and press your top edges. Top stitch 0.30 cm = 1/8″ from the edge. 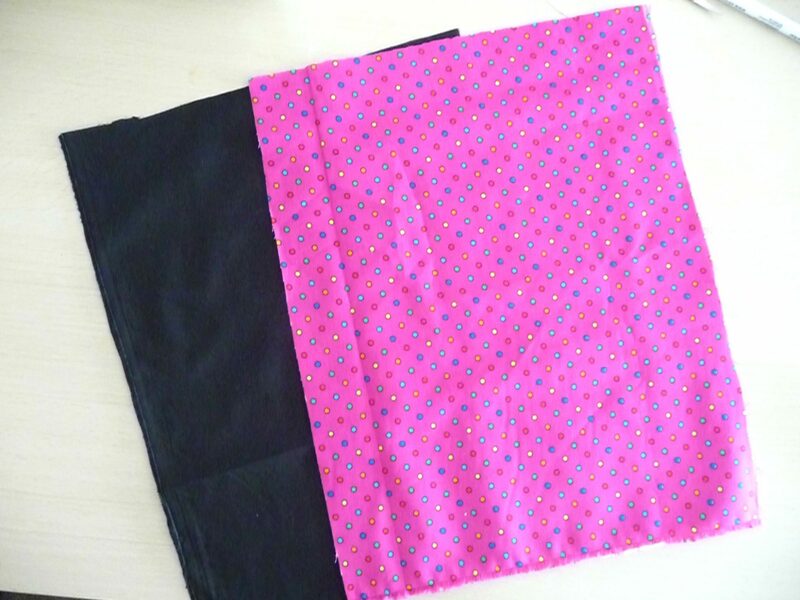 Cut 2 rectangles 12 cm by 40 cm = 5″ by 16″ from the leftover lining fabric. 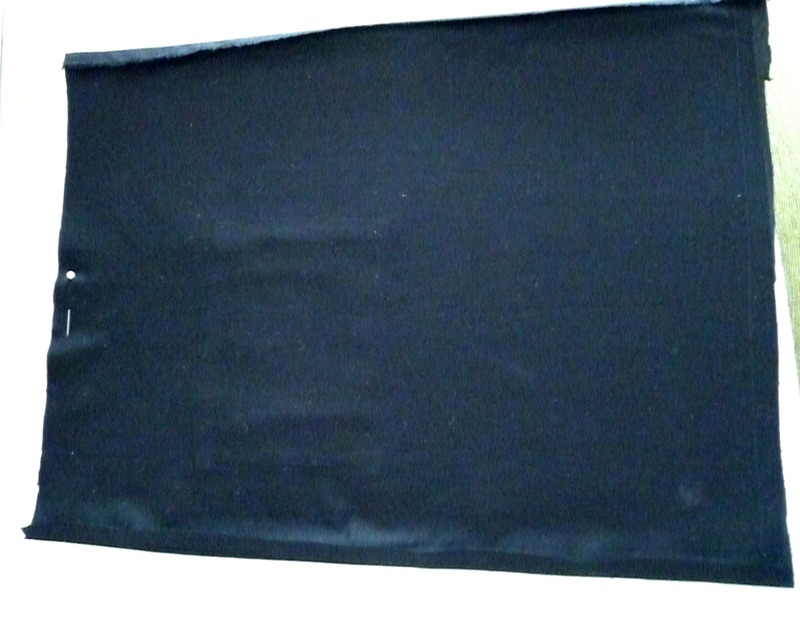 Iron edges 0.60 cm = 1/4″ in on both ends. Fold strap in half and iron a crease in the middle. Iron both edges into the crease. 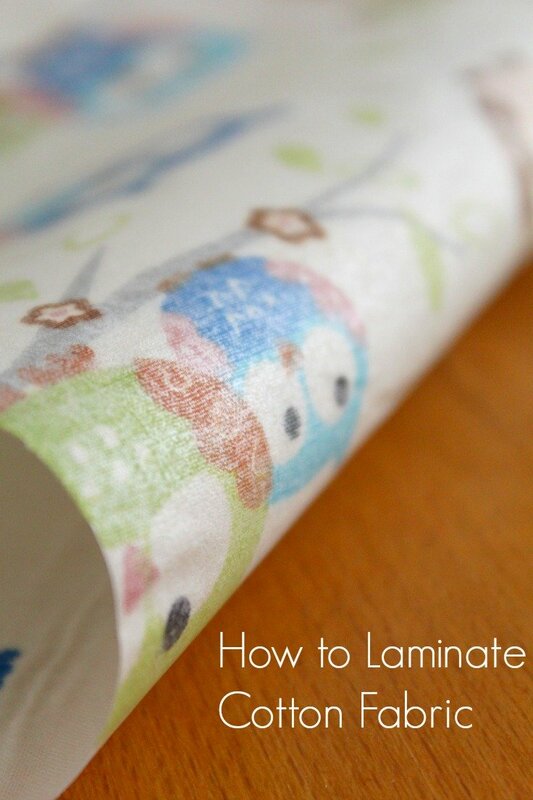 Fold over creased edges to hide raw edges. 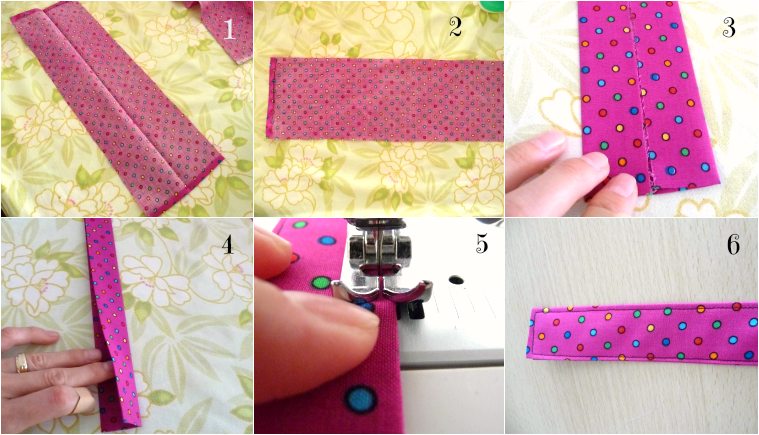 Sew around all sides of each strip as close to the edge as possible. Attach to the bag with a pin, about 5 cm = 2″ from each side and 3 cm = 1.5″ down. You can attache the straps to the lining or exterior. I prefer them inside. Sew the strap to the bag crossing in the middle for strength. Voila! You’ve got yourself (well, your kid) an adorable Halloween tote bag. This can easily be used anytime a year once the Halloween stickers are off. Aw, thanks do much, you just made my day 🙂 Now time to shop some goodies, right? This turned out to be such a cute bag!! I love tote bags anyway, but I’m loving the owls! 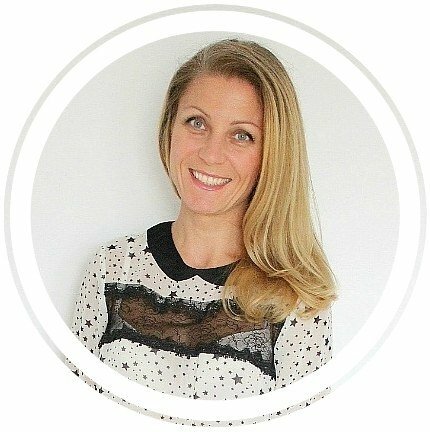 Great tutorial – thanks! I can see how this could be easily changed up for different holidays, too. Great bag and great instructions. Your sewing is going so well Petro. Love to see it. Thanks so much Deby, for stopping by and encouraging me. It gives me more “wings” to try new projects. Hopefully I’ll find the time. Oh, these are adorable! I need to bust out my sewing machine and get to work! I love this tote. Thank you for the tutorial. 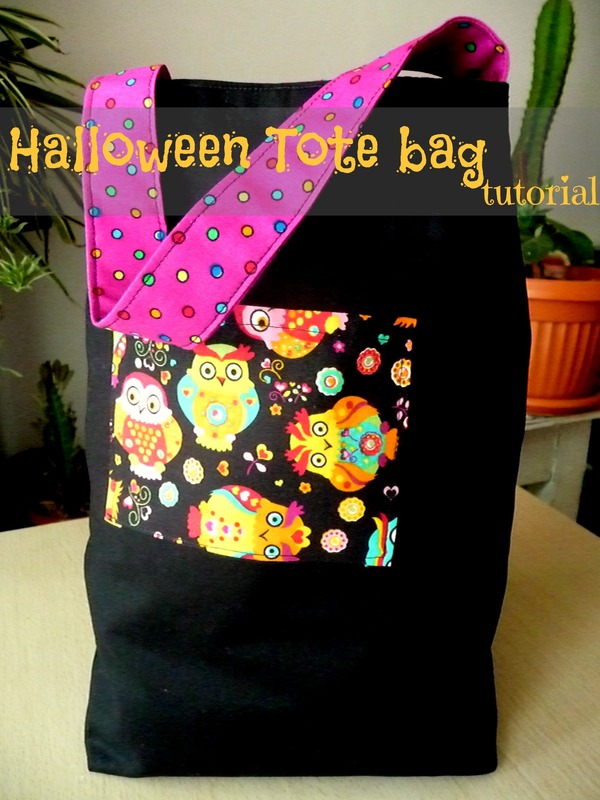 A great idea to have a bag that can still be used once Halloween is over. A fabulous bag and a comprehensive tutorial, Petro. That bag is super cute! I can’t wait to try to make one. Wow, you’re talented! What an awesome Halloween tote bag! I want! What an adorable tote bag! Thank you for the easy to understand instructions. I have a couple boys who would love having one of these for trick or treating! I’m not sure I have the patience to make a treat bag but how awesome is this!! 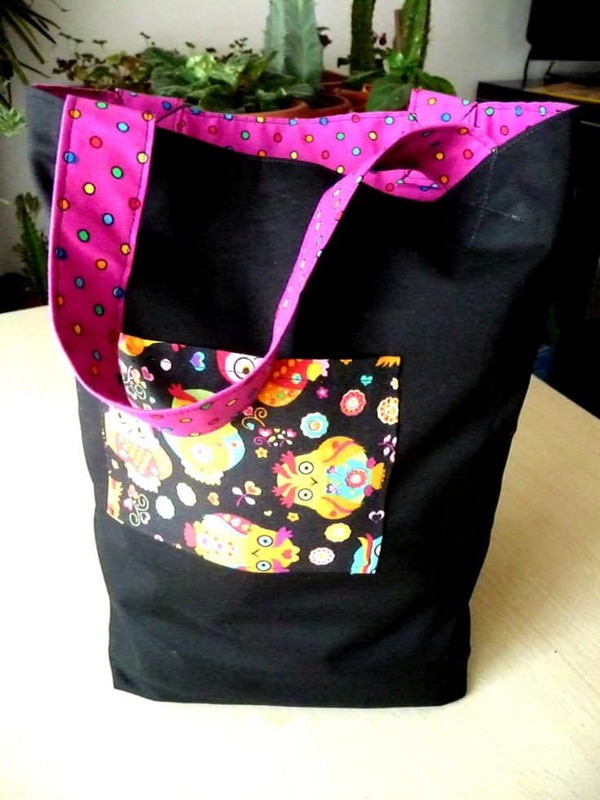 This bag makes me wish I could sew (which I can’t…unfortunately). 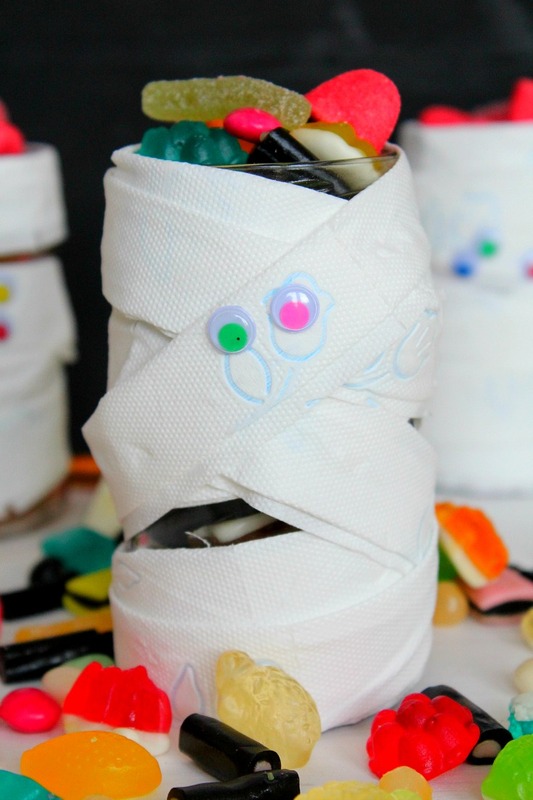 It looks like the perfect treat bag for Trick or Teating! Love it! 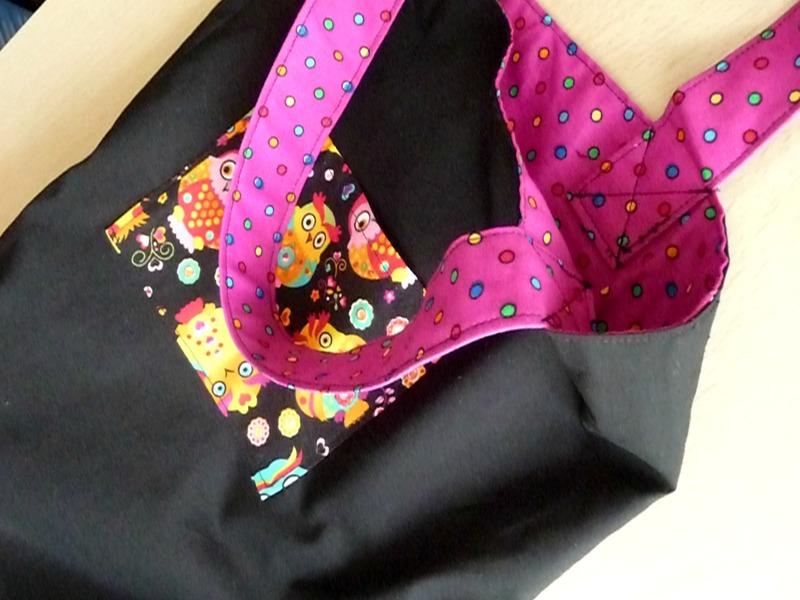 This tote bag is so cute! Guess it’s time to dust off the sewing machine. This is absolutely adorable! Thanks for the detailed instructions, I’d love to give it a try! Great Halloween tote bag. Easy step by step pictures to follow. Thanks!